My Thoughts: From a brilliant writer comes this beautiful memoir that kept me turning pages and astonished at everything coming forth. I Am I Am I Am reads like fiction, as surely these life moments could not possibly be real. The author’s own near misses with death are revealed in an anecdotal style, going back and forth in time in a non-linear fashion, and each sequence of events reveals the intensity of those moments in an unforgettable narrative. From grave illnesses to dreadful accidents, from challenges in her pregnancies to the horrific life-threatening condition of one of her daughters, we are astounded by the overwhelming odds she has faced. But instead of a “poor me” reaction, she gives us her gratitude and the overwhelming fortune she has had to still be alive, and for her daughter to have come through these experiences, also a survivor. 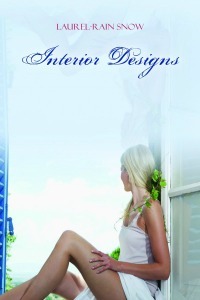 A memorable story that reminds us of all of life’s blessings, even in the face of adversities. 5 stars. Ana Bacon, a beautiful young wife and mother, tumbled off a cruise ship into dark and deadly waters. Ana is gone–leaving behind her wealthy husband and adorable daughter–but not everything about her disappearance adds up. What secrets did she leave behind? Before the fatal cruise, Tom and Ana were barely holding on financially. Tom had been unemployed for a while, and his beautiful wife Ana had lost her job recently under mysterious circumstances. Many secrets are hidden behind these closed doors. What will Tom and Ana do to find a way out of their financial difficulties? How will they protect their three-year-old daughter Sophie?The Widower’s Wife is told in alternating narratives, from Ana’s first person voice in August, leading up to the end of that cruise; and then we have the voice of an insurance investigator, Ryan Monahan. His narrative begins in November, as he tries to determine if he should pay out the insurance benefit. He has some serious concerns about the story Tom is telling. The back and forth storyline shows the reader Ana’s thoughts and what she and Tom had planned, and as we read Ryan’s narrative, we see how far off track their plans led them. This was a story I could not stop reading, wanting to know how it all played out, but there were also some twists that strained credibility and kept me from truly immersing myself in its outcome. In the end, I decided to go with it and imagine that all would work out for my favorite characters. 4 stars. She thought she had escaped her broken family and the detritus of her life in Billings, Montana. But Alma Terrebonne, a successful lawyer living in Seattle, finds herself roped back into the family left behind, with all of its lies, secrets, and crippling memories. On an early Sunday morning in January, a phone call takes Alma back, to the sad consequences of her sister Vicky’s party-loving life, and the eleven-year-old niece who needs her. How will Vicky’s death change everything about Alma’s life? Will the old family homestead bring back good memories as well as bad? And who, if anyone, has taken Vicky from them? Her brother Pete and her grandmother Maddie, as well as the bitter and angry aunt and uncle, Walt and Helen, will arouse the bitterness of the past, as well as bring more questions in the present. I could not stop turning the pages, as secret after secret is revealed, and then, just as I finally started to suspect what would come next, the stunning surprise was more malevolent than I had imagined. The author takes the reader along for a ride as we explore the Big Sky country, with the gorgeous land, and as we learn of the threats that landowners are facing from those who wish to grab their mineral rights, we feel a righteous indignation for those who stand firm to protect what is theirs. 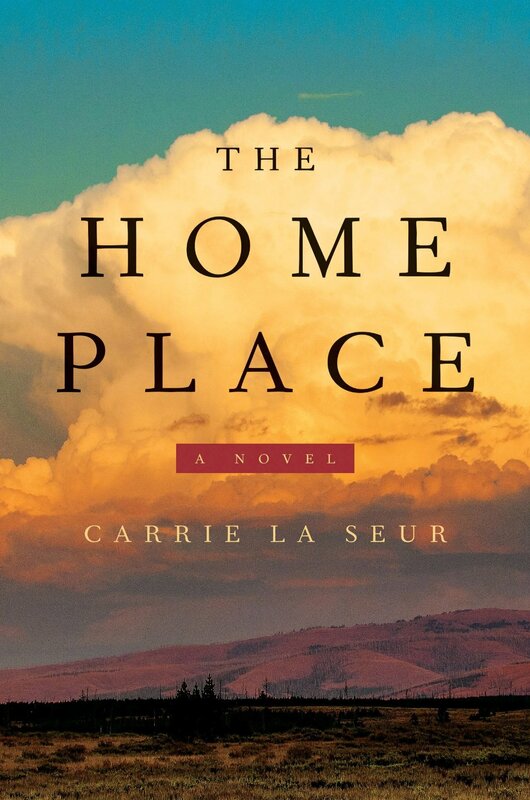 The Home Place: A Novel is an evocative tribute to family, its bonds, and the heritage that allows them to stay connected, despite the secrets that often threaten to damage them all. Recommended for those who enjoy family drama, a little mystery, and the thrill of uncovering the secrets of the past. 4.5 stars.